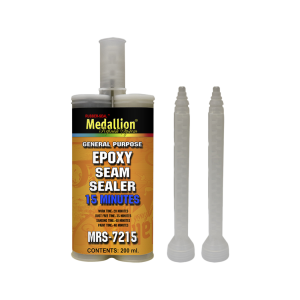 This is a two-component epoxy seam sealer used to seal automotive seams, seal out noise, dust and fumes. MRS-7205 is paintable in twenty minutes. MRS-7215 is paintable in forty minutes.